The Coronado is the quintessential cowboy hat. 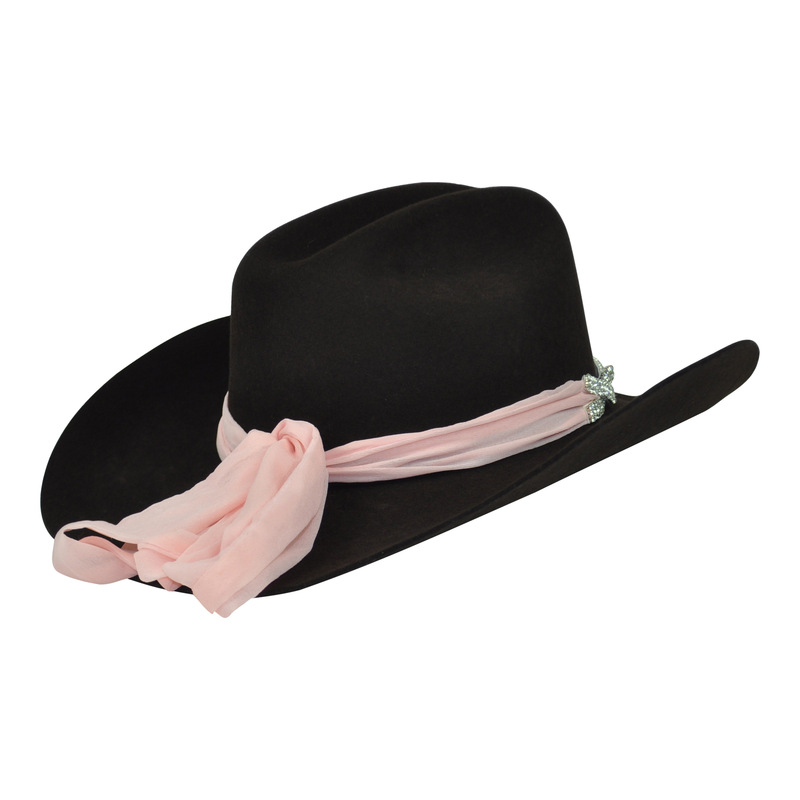 This stylish high quality wool felt hat is more than just an accessory; it reflects the essence of the western lifestyle. The Coronado can be worn casually with jeans as well as dressed up for a special occasion. The Josie band is sure to make a bold statement! Intertwined rows of crystals for eye-catching sparkle, paired with a light pink poly/silk blend fabric bow at back. IMPORTANT: To ensure the best possible service and proper fit, please provide your head circumference. If your head circumference measurement falls between any of these above measurements, please round up to the next size. Each Cardenas Hat is individually crafted by hand with care. 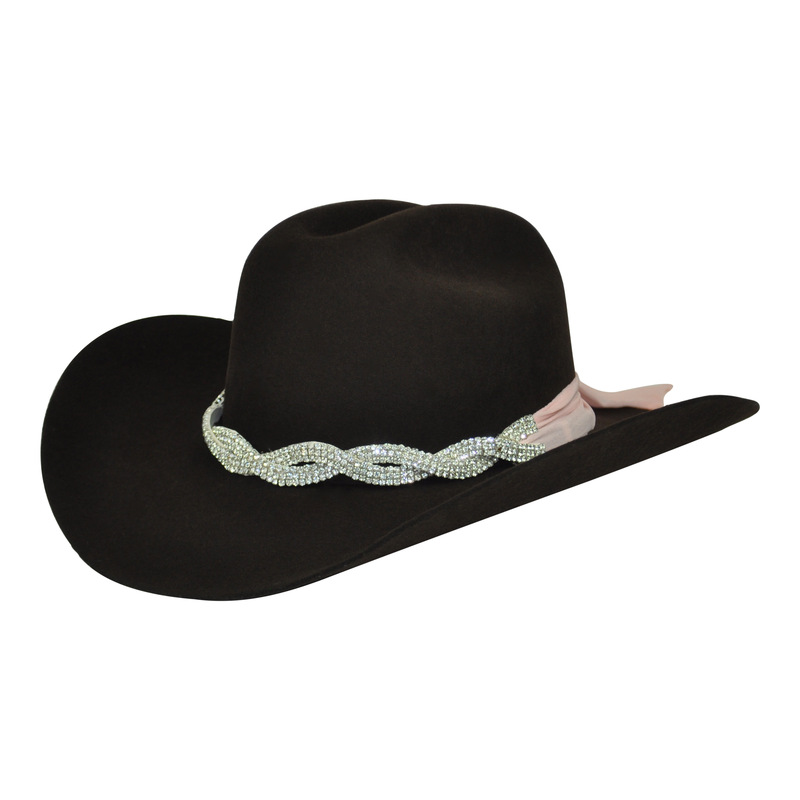 This individual attention means that our hat sizes are slightly different from the other hat manufacturers. Use our size chart to get the perfect Cardenas Hat fit. 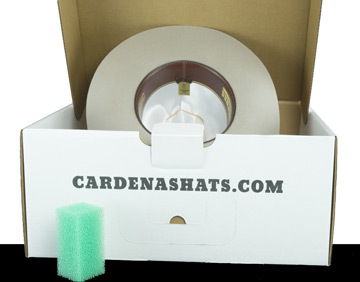 All U.S. hat orders are shipped in our custom-made hat box, for damage-free delivery and stylish storage, and a complimentary Cardenas Hats sponge! Shipping to the United States is FREE! Canada orders will enjoy hassle-free $12 flat-rate shipping and free hat brush!